sharing of faith to win souls to Christ. Many Kenyan churches are established, or experience revitalized church growth through this ministry. 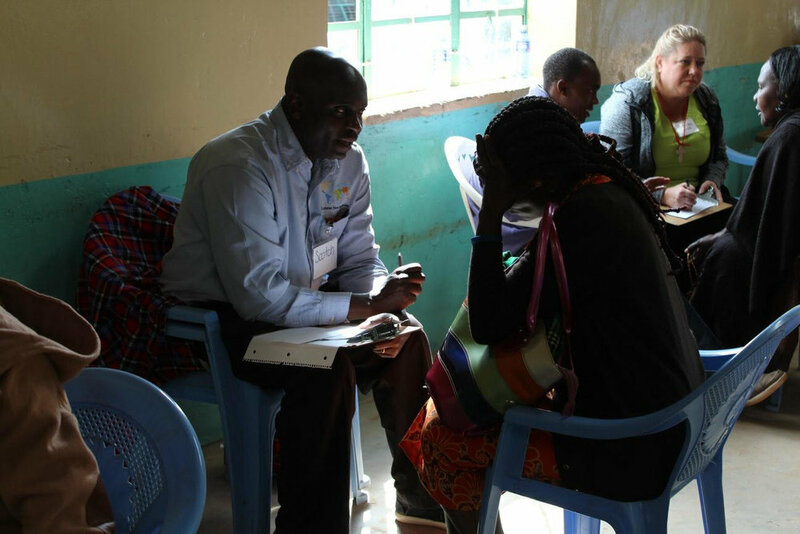 Our mission teams conduct vision clinics while spreading the Word of God to all who attend. 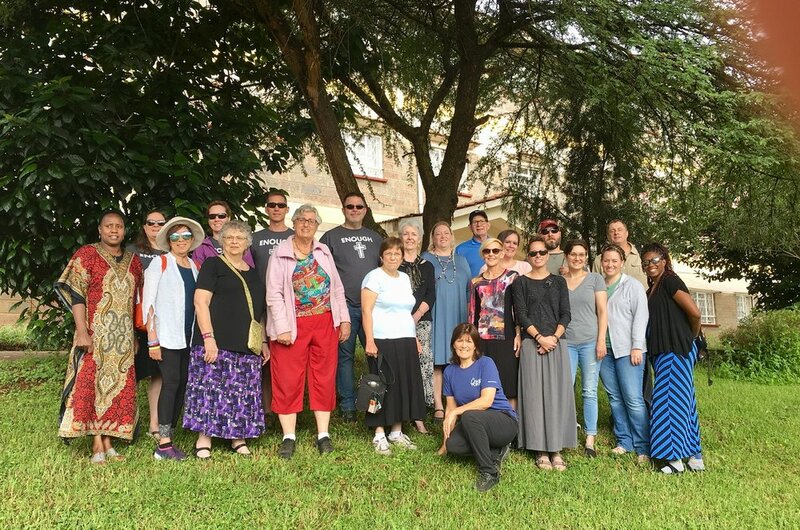 A single team of eight can reach two thousand Kenyans in a single week, giving each visitor clear vision of Jesus Christ’s healing plus providing eye care through licensed Kenyan ophthalmologists onsite that provide primary eye health, including cataract surgery. Vision care to the impoverished communities in Kenya allows for the greatest impact given the limited time and resources available. Follow up care after we leave the country provides a safety net to ensure that those in need are not forgotten even given the vast distances. 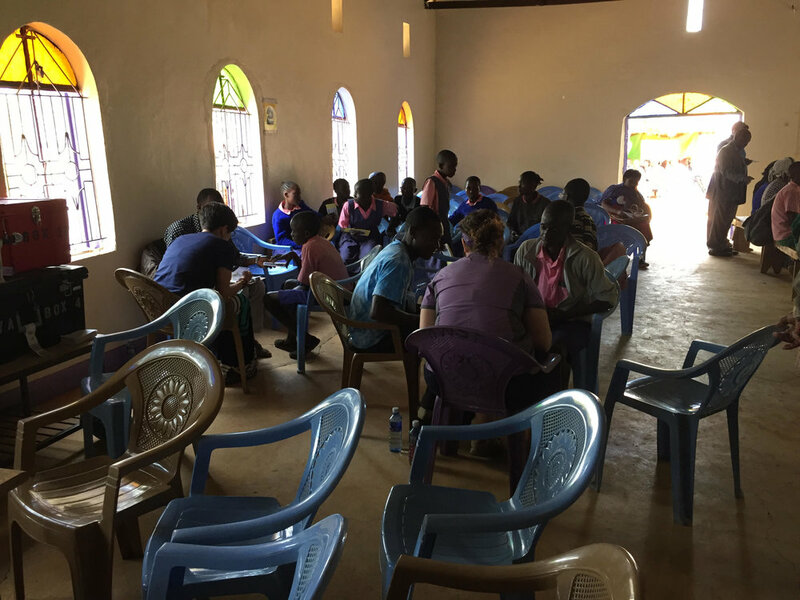 Coordination with local Kenyan doctors, pastors, and lay members keep God’s healing ministry alive. This ministry is provided to many of the diverse peoples in Kenya. They are hungry to hear His message. Bibles written in their native language are carried by our teams. 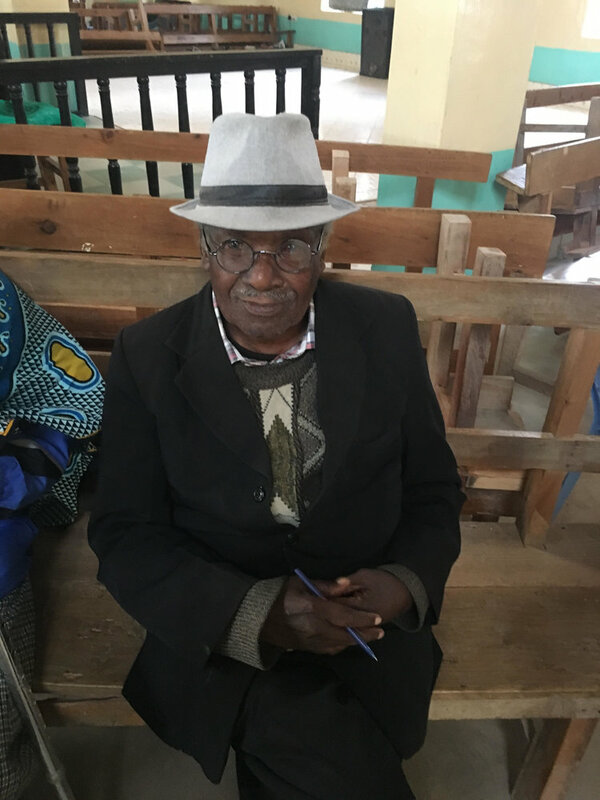 The elderly are provided reading glasses allowing them to see the printed Word in their own language and to read the Bible – often for the first time. It is amazing to see the significance of our combined teams in Kenya since the beginning eleven years ago; in 2018 alone had the opportunity to share the love of Jesus Christ with 20,000+ individuals. That is awesome! 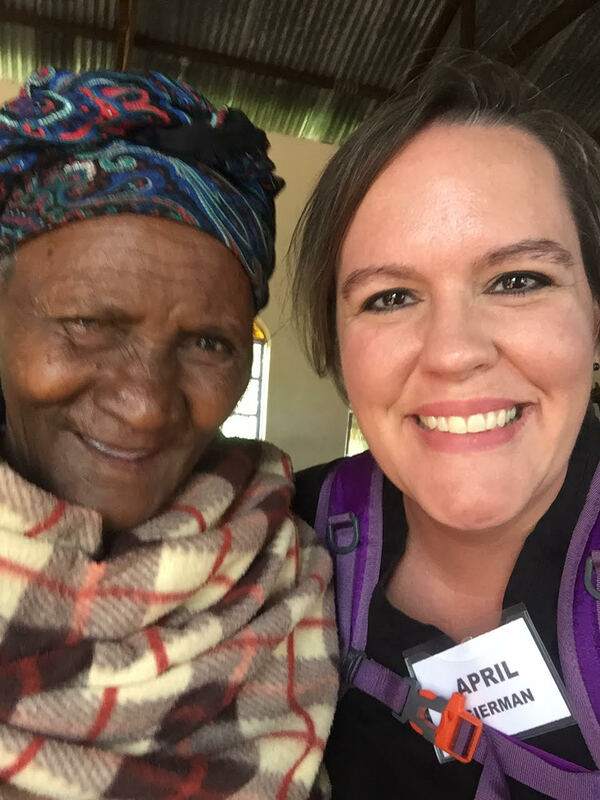 The next mission trip will be May 30 to June 9, 2019. If you are feeling the call to "GO" please let us know and we will add you to the list of prospective missionaries. It is a journey taken in faith and always richly rewarded. Many who have never considered a mission experience are drawn to the “Great Commission” commanded by our Lord and Savior Jesus Christ. 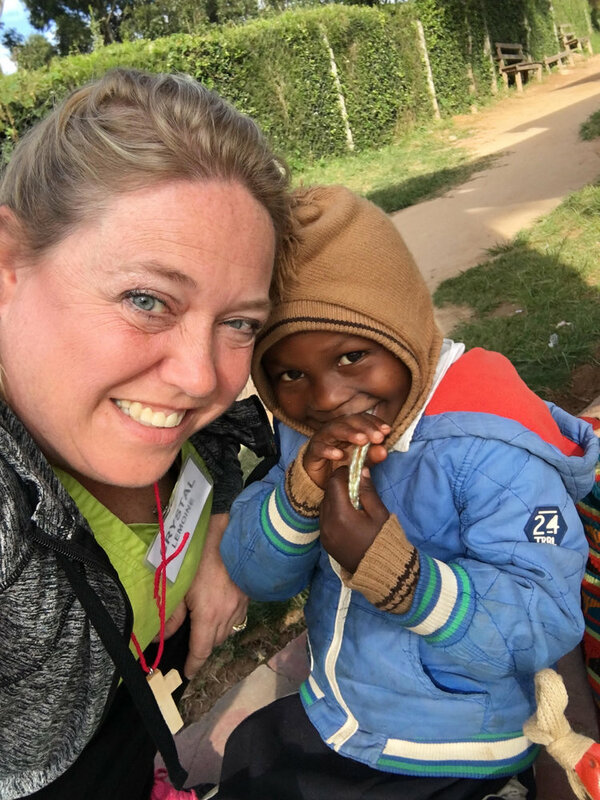 Interested in learning about our 2019 Kenya Mission experience and serving those in need? Please download and fill out these forms.